The Wellington City Council giving away green crates for Recycling Week! 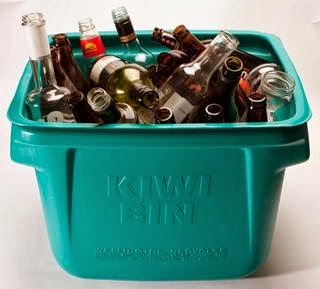 Recycling Week 2013 starts today, and the Wellington City Council is giving away green crates. If you need a new crate for your glass recycling stop in at the Service Centre on Wakefield Street and pick one up or call 499 4444 to have one delivered. Free of charge for this week only.